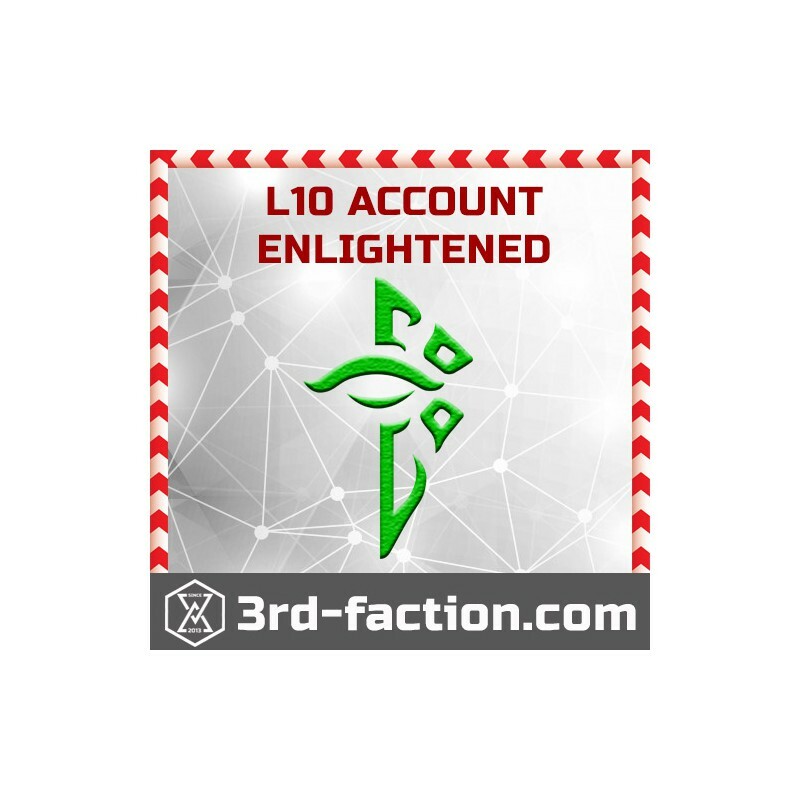 Level 10 ENL account for an augmented reality game Ingress by Niantic labs. 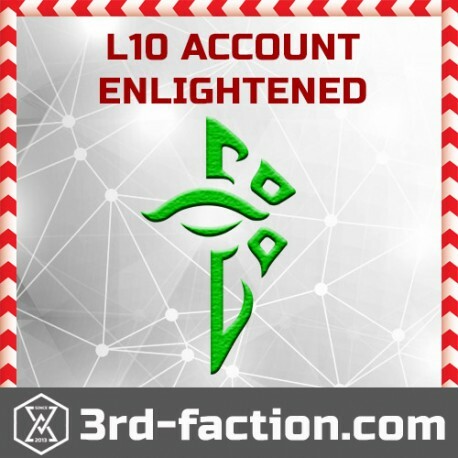 What does this account come meaning what else badges does it come with the recursion and Darsana and initio badge or does it just come with the standard game badges and the founders. Got my login information after a couple of days. Great level 10 account. Within 5 minutes! Great seller. Account as described. Hope to deal with you again. The price is u$d 300? Você tem conta nível 12 venda? Se sim tenho interesse em comprar uma. How can I get ? May I get to buy ?